First came Nobody’s Lady. Than A Lady’s Prerogative. 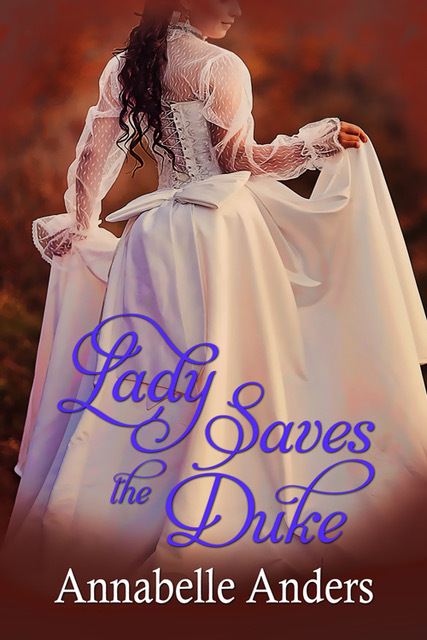 Now… Lady Saves the Duke. “I am going to count to three, very slowly. You must take your leave while you have the chance, Your Grace, for if you are still here by the time I have finished counting, I warn you that I shall accept your proposal and you will leave here an engaged man. I only have so much self-discipline, you see, and part of me sees you as quite the answer to all of my problems.“I am warning you…“One…“Two…“Two and a half…” Oh, lord, he still had not moved.Abigail dropped her hands. “Three,” she said. Married to the same man for over 25 years, I am a mother to three children and two Miniature Wiener dogs. After owning a business and experiencing considerable success, my husband and I got caught in the financial crisis and lost everything; our business, our home, even our car. At this point, I put my B.A. in Poly Sci to use and took work as a waitress and bartender. Unwilling to give up on a professional life, I simultaneously went back to college and obtained a degree in Energy Management. And then the energy market dropped off. And then my dog died. I can only be grateful for this series of unfortunate events, for, with nothing to lose and completely demoralized, I sat down and began to write the romance novels which had until then, existed only my imagination. I am happy to have found my place in life. 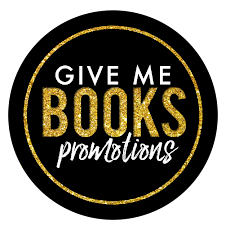 Preorder Alert - FATED MATES - A Paranormal Romance & Reverse Harem Collection (Boxed Set) - Just $0.99 !! Share book reviews and ratings with Betul, and even join a book club on Goodreads. A must read! Beautiful story! Share book reviews and ratings with Mujde Oz, and even join a book club on Goodreads.